Air Seychelles seeks to reflect the best of the Seychelles' hospitality, culture and values, by treating their passengers with their unique island warmth. 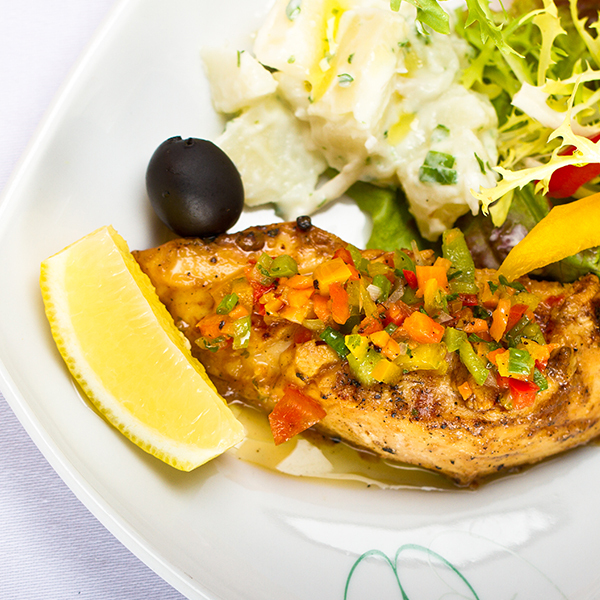 Air Seychelles has been known to cater their meals to the island's distinct flavours, created by the island's top chefs. Air Seychelles were awarded 4 prestigious awards at the 2016 World Travel Awards, including the “Indian Ocean’s Leading Airline” for the second year running. Get a taste of beautiful Seychelles before you even set foot on their pristine beaches, on board Air Seychelles. The national airline of the Republic of Seychelles offers regional and international flights along with inter-island and charter services from its base at Seychelles International airport. The staff and crew aim to deliver high levels of service and legendary Creole hospitality and warmth. Air Seychelles has slowly grown its routes over the last 30 years and recently signed a code share agreement with Alitalia and Hong Kong Airlines in 2014 to boost connections to Europe and South East Asia. 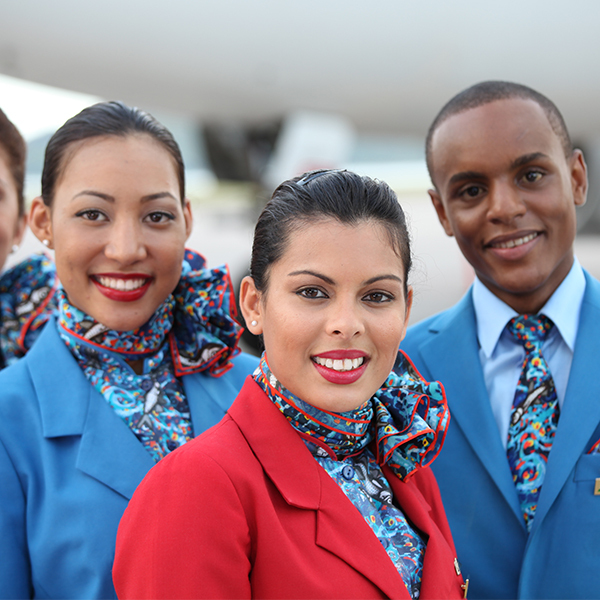 Book Air Seychelles flights to Antananarivo, Abu Dhabi, Paris and other exciting places today! Air Seychelles is committed to provide a baggage service to satisfy the requirements of their guest. Passengers flying Economy Class are permitted 2 bags of free checked baggage, up to 23kg each, whereas Business Class passengers are permitted 2 bags, up to 32kg each. Infants are entitled to one bag up to 23kg. Hand luggage allowance to all destinations on international flights are as follow: Economy Class: one bag up to 7kg, and Business class: two bags up to 12kg. The airline has a standard check-in procedure with passengers requested to arrive to the airport no later than 90 minutes before departure. Boarding gates open 45 minutes prior to flight departures, and they close 20 minutes before departure times. 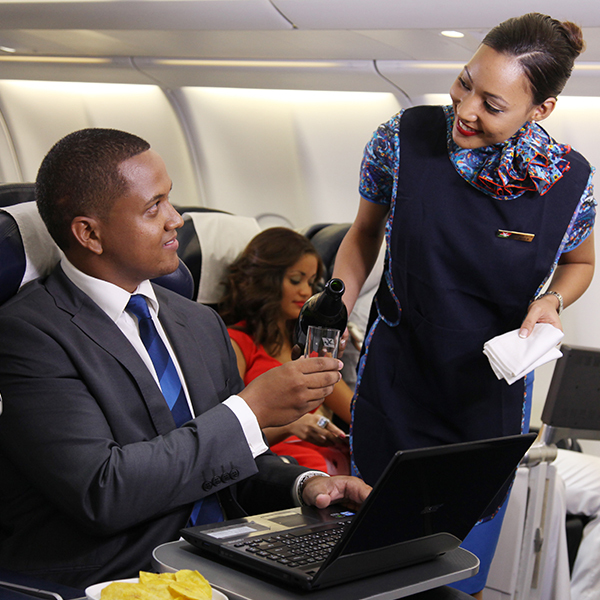 Air Seychelles online check-in is made available between two to 24 hours before your flight departs. Business Class passengers can enjoy an array of services both on board and on the ground, customized to their travel needs. On the ground, Business Class passengers get dedicated business class counters in the airport, access to Air Seychelles lounges and are first to board. Enjoy the ultra-comfortable seats that fold out to a fully-flat reclining bed, after enjoying a scrumptious meal with the signature Creole flavours accompanied by a drink of your choice. Economy Class passengers sit back and relax in wide cradle seats as they enjoy a hot meal from a choice of two international menus. Accompany the scrumptious meals with a variety of alcoholic or non-alcoholic drinks on offer. Air Seychelles routes span to over 50 destinations across Africa, Asia, Europe and of course the Middle East with its current fleet of 9 aircraft.